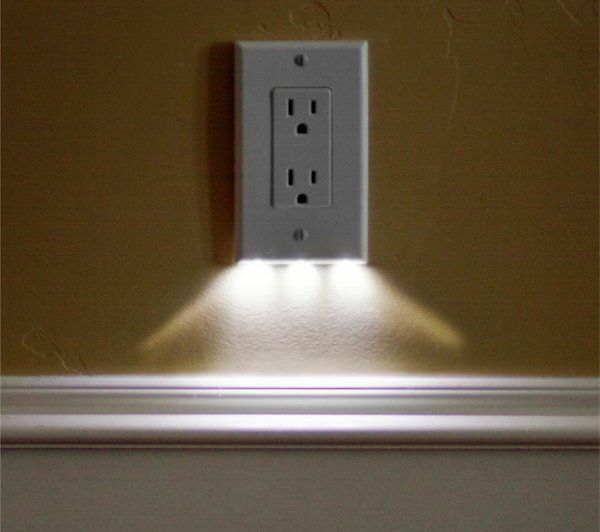 Tired of getting the run around from a large electrical company when you need a simple outlet replacement? Need a light fixture changed, but don't want to deal with the hassel of multiple visits for bids? 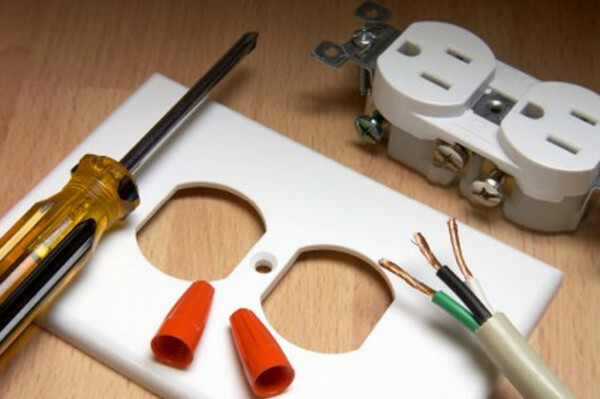 Be it an outlet replacement, finding a short in a line, or installing new outlets to an unfinished room, basement, we offer fast, effective and affordable electrical work. No BS, no upselling, and no unfinished jobsites! 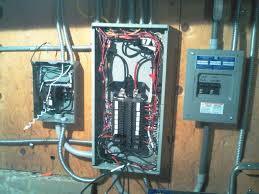 Honest and reliable, contact Excel Electric today. If the work performed is faulty, caused a fire, or is unable to pass inspection, your insurance company will likely request proof that you used a licensed electrical company. Claims can be denied if you did not use a company who meets regulations. If your home doesn’t pass inspection, you will be required to hire a licensed electrical company to bring your home up to code. If the inspector has questions about a project that was done, you need to be able to provide proof that you used the services of a licensed electrical company. No matter how large or small, electrical work has the potential to cause you, your property, and your family serious harm. Hiring a licensed professional will afford you the peace or mind to sleep well at night, knowing the work done that day is safe and up to code.